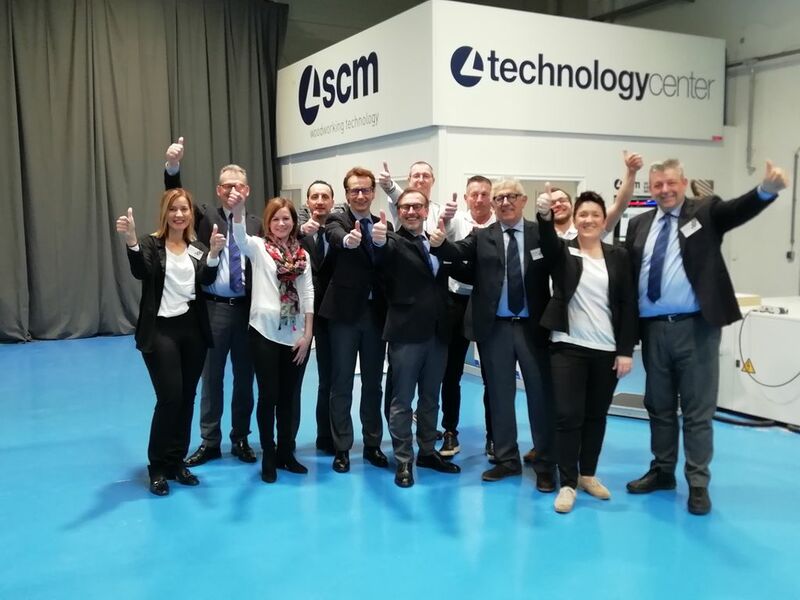 Everything is ready for the official opening of SCM Austria, the new branch that confirms and further reinforces SCM’s presence on the Austrian market. 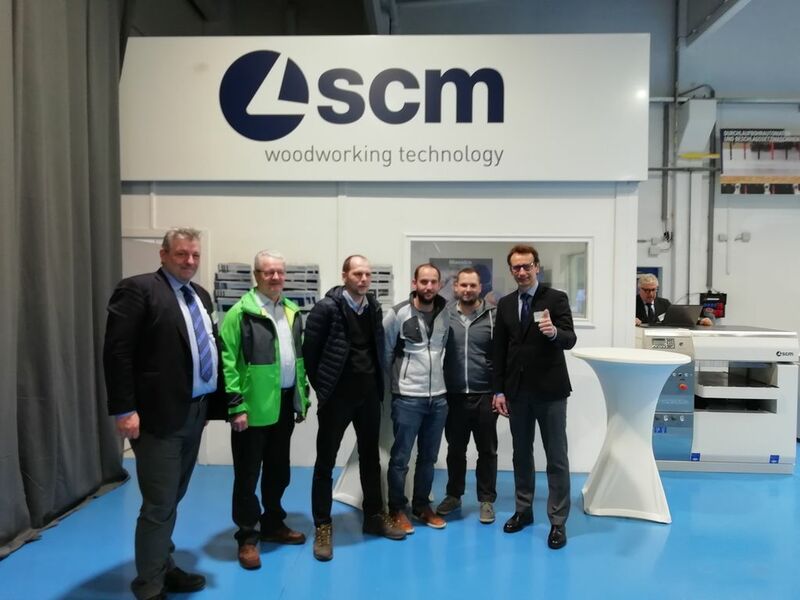 In the build-up to the opening ceremony and classic ribbon cutting ritual, scheduled for noon tomorrow, customers and specialised woodworking companies were already being welcomed this morning. 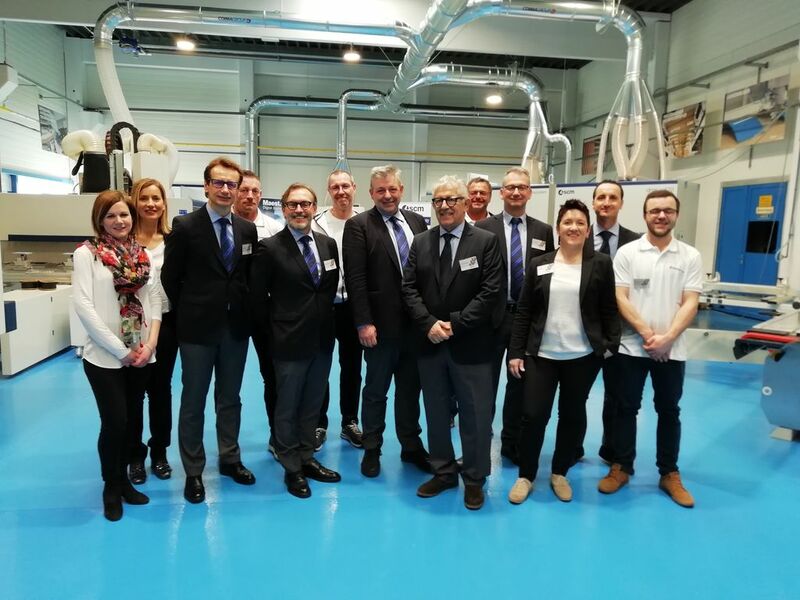 The professional experts and entrepreneurs visiting the new branch in Ansfelden (Linz) were introduced to the team of technicians and sales engineers who are ready to provide our Austrian clientele with direct, exclusive, 360-degree backup and after-sales services. 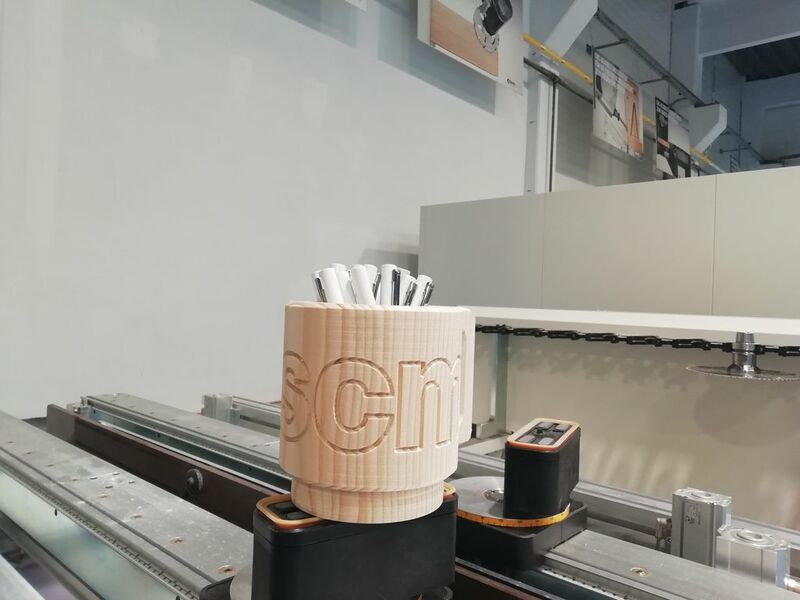 Great interest was also shown in the new branch’s Technology Center, where open house visitors can enjoy a first-hand experience of the various SCM solutions selected for this market along with real time technical demonstrations of the machines and their software and digital services. 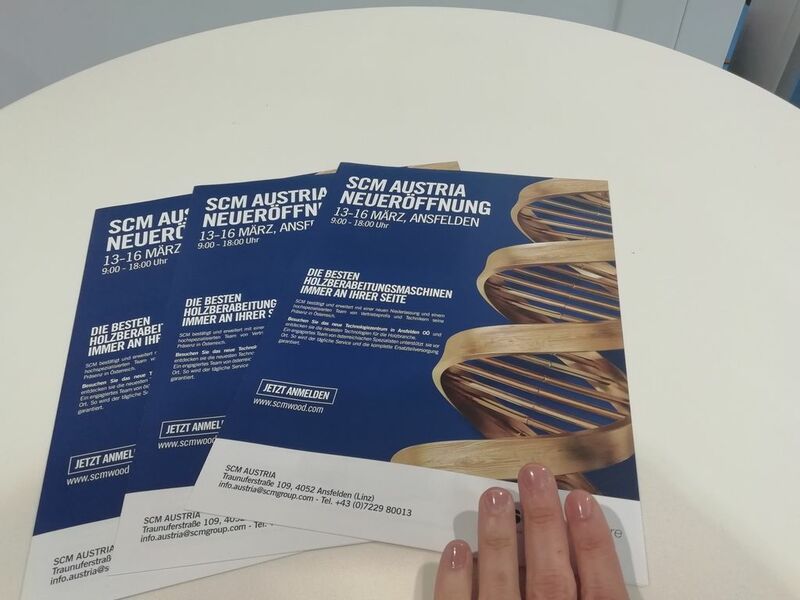 The SCM Austria Open House will continue until 16th March.